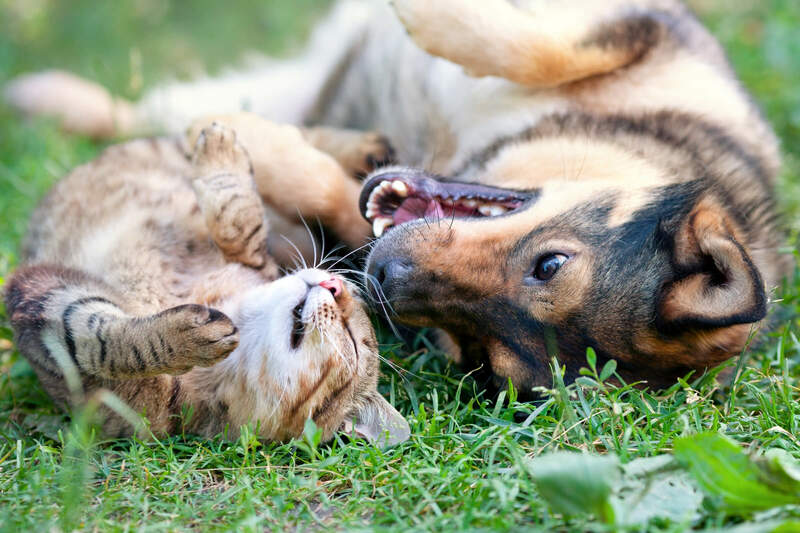 Grove Referrals is a busy second opinion practice accepting small animal referrals in orthopaedic, spinal surgery from other veterinary surgeons in the East Anglian area. 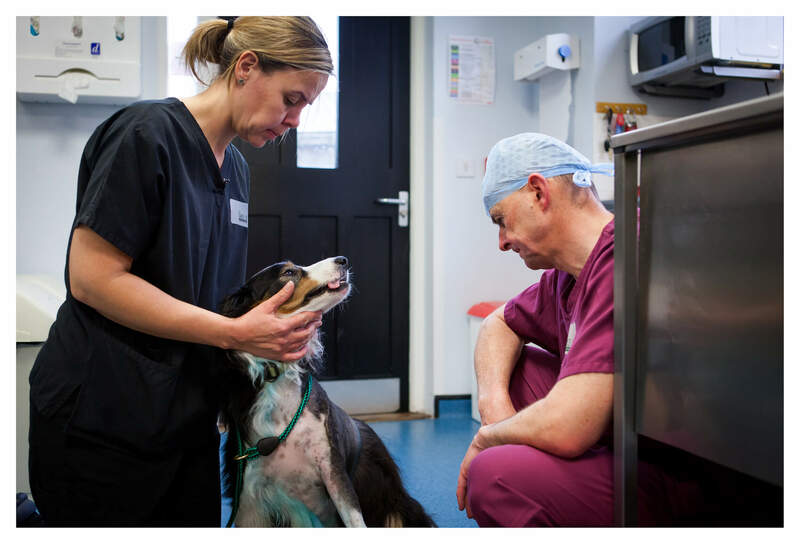 Three full-time surgeons work in the referral practice, Gordon Brown, Simon Gilbert and James Tattersall, who have a wealth of experience between them. The practice has dedicated facilities, equipment and a full nursing team in support. 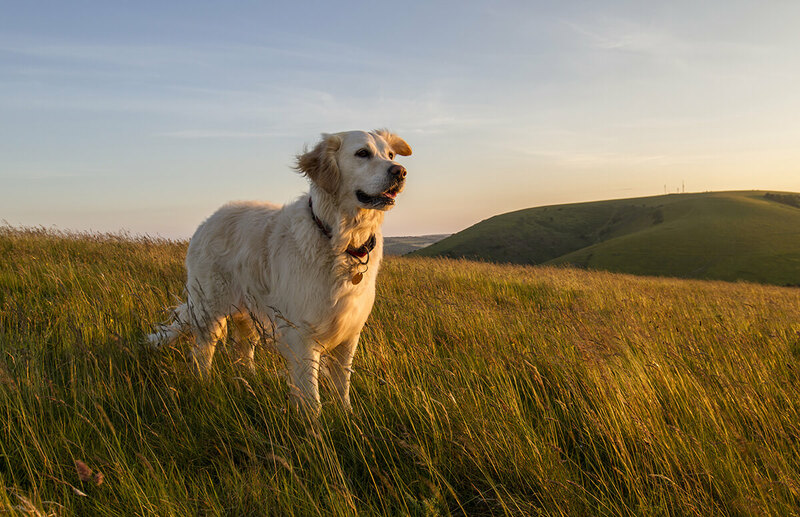 Our team of experienced surgeons all have advanced training and qualifications in small animal orthopaedics and spinal surgery. 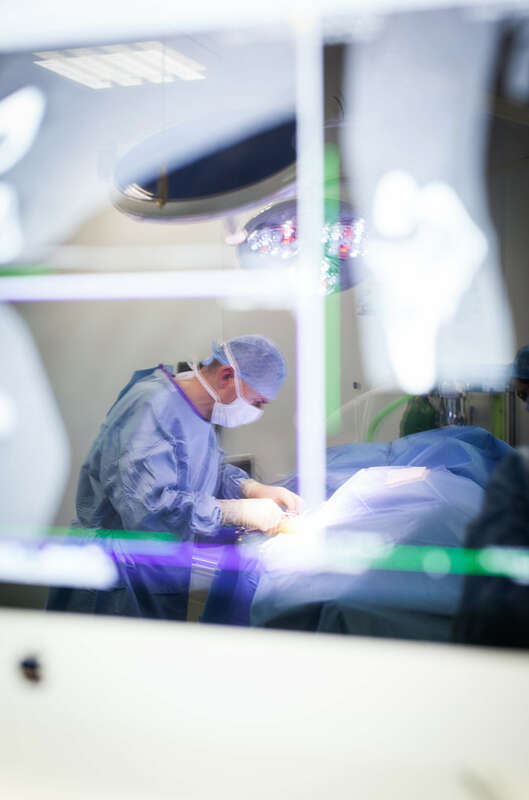 The surgeons at Grove Referrals have significant experience and advanced training in spinal surgery. 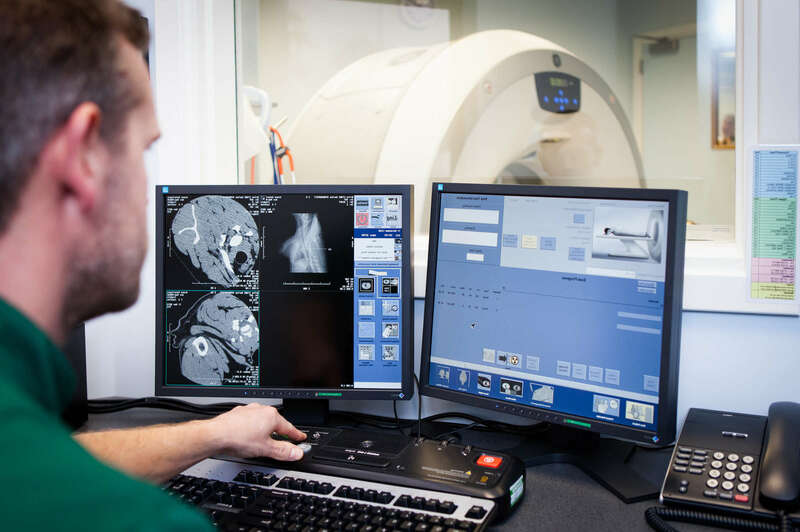 We are able to offer a 24 hour emergency service for acute spinal cord injuries or spinal pain and provide advanced diagnostic and surgical facilities for investigation and treatment of chronic spinal cord conditions. Ultrasound is a valuable imaging modality that allows a non-invasive assessment of a wide variety of body systems. Most people are familiar with the use of Ultrasound for the assessment of pregnancy, but its application is suitable for imaging of cardiac, hepatic, urogenital, gastrointestinal, reproductive and other soft tissue structures (tendons, muscles and cutaeneous masses).